The Government have had nothing but bad news since announcing their intention to expand grammar schools. Opposition has come from all quarters, and there is widespread scepticism about Theresa May’s ‘social justice’ claim. To be precise, she doesn’t pretend any longer that children receiving free meals will have much chance of getting into grammar schools. Currently only around 3% of grammar school pupils qualify for free school meals. That is why the Prime Minister is speaking in terms of families that are ‘struggling’ or ‘just managing’ – a very broad group nowadays! The Sutton Trust have research which shows it is not only FSM pupils who fail to get into grammar schools, but all families on below average earnings. Also that “bright pupils do just as well in the best comprehensives”. The Institute of Fiscal Studies point out that 13% of children who get a grammar school place come from private fee-paying primary schools (20% in some areas). Alan Milburn, the Government’s “social mobility tsar”, has warned that it will only create more divisions in society. The poorest children will be left further behind. 33 Kent headteachers wrote an open letter to Theresa May pointing out how destructive selection already is in Kent. 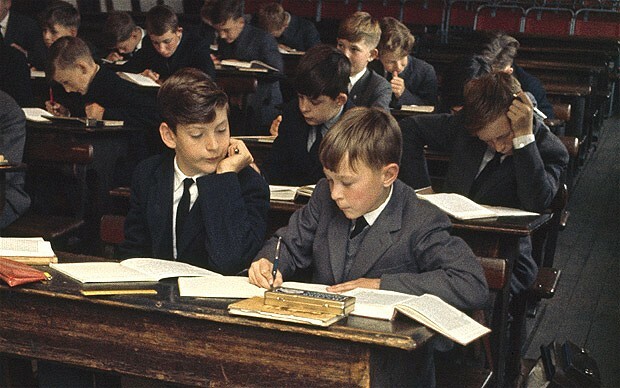 All 66 secondary heads in Surrey wrote to the prime minister attacking the proposal to expand selective education as “nostalgic and unrealistic”. The focus on opening new grammar schools is, in my view, an unnecessary distraction from the need to ensure all our young people are equipped with the skills to compete in the modern workplace. The Government are trying to readjust their aims. The new grammar schools are, apparently, now going to be for the top 10%, rather than the 20% or 30% typical of existing grammar schools. The proposal remains a serious danger, however. In the past, local authorities had to decide on comprehensive education. Local authority decisions won’t be needed to restore grammar schools. All it will take is an academy chain to make some of its schools selective, or carve a ‘centre of excellence’ out of an existing school. There will be plenty of government bribes for them to do just that.